If you’re looking to restore your smile, Southeast Dental offers porcelain veneers. Porcelain veneers are made of several thin layers of ceramic that are bonded directly to the teeth. 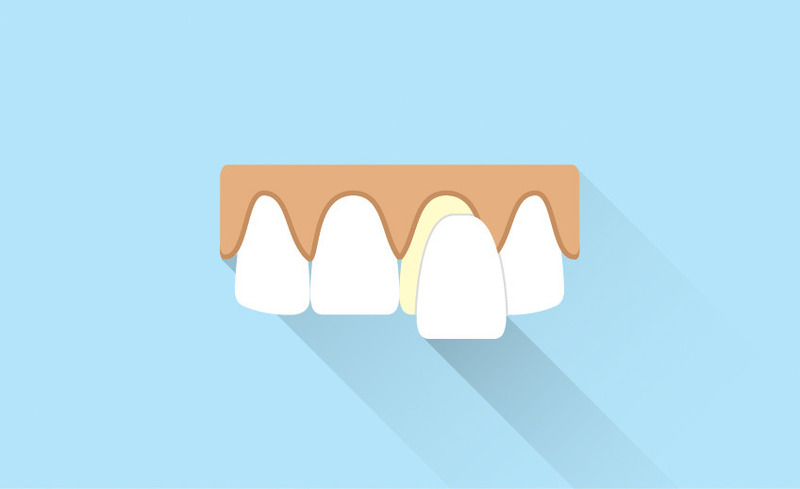 These veneers are used to mask teeth that have been chipped, fractured, or discoloured. Another bonus? They can be polished to a bright white colour, giving you the pearly whites you’re looking for. Don’t hide behind a smile you’re unhappy with. Come into Southeast Dental to find out if porcelain veneers are right for you!